The Blink XT camera and sync module are available for $100 on Amazon right now. If you’re looking to protect your home without breaking the bank, we’ve found a simple home security camera system selling at a sweet discount. Amazon’s selling the Blink XT Home Security camera system for $100. This particular sale is via a third-party seller but fulfilled by Amazon, meaning any problems will be subject to Amazon’s customer service policies. The Blink XT system usually sells for $130 so this a nice discount, according to CamelCamelCamel data. It’s not the lowest price we’ve ever seen—that was $70 last June—but this kit hasn’t gone this low in a while. The system includes the camera itself as well as a sync module. The latter component is the go-between for the camera and the cloud. It can connect with up to 10 Blink cameras if you choose to expand your setup. 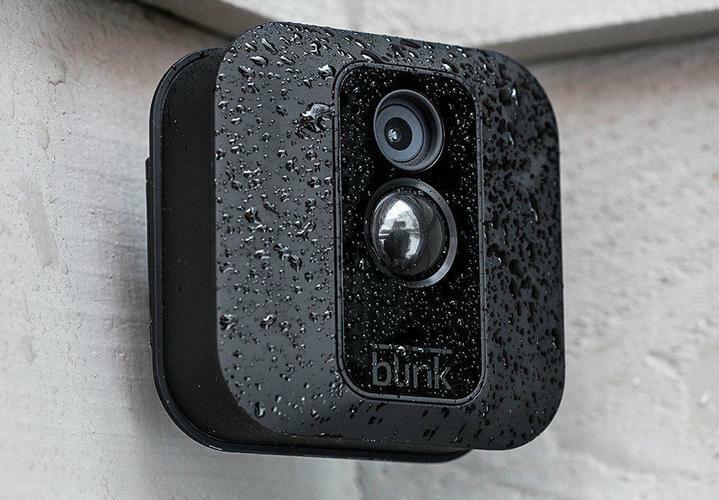 The Blink XT camera features motion detection, live HD video, and night vision, and it’s water resistant if you want to keep an eye on the outdoors. Blink XT doesn’t offer all the bells and whistles of pricier home cameras, but it covers the basics, and there’s also no monthly fee for Blink’s cloud storage service. The camera runs on a pair of AA lithium batteries that last for up to two years. 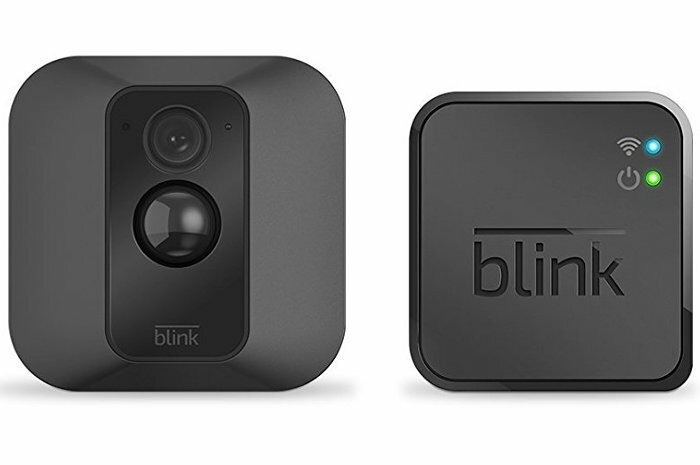 Amazon acquired Blink in December 2017.